It's Hanukkah time! 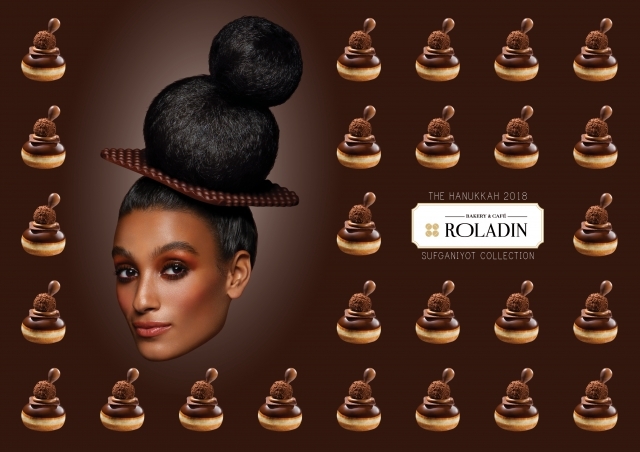 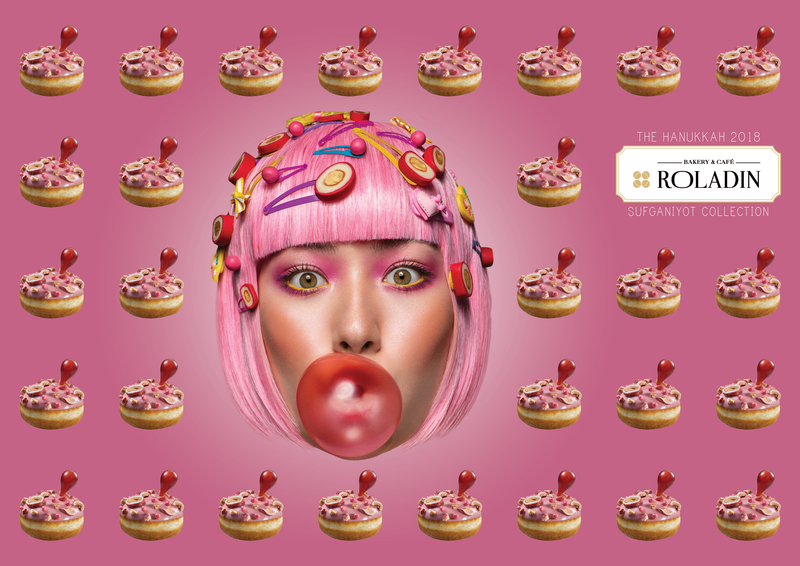 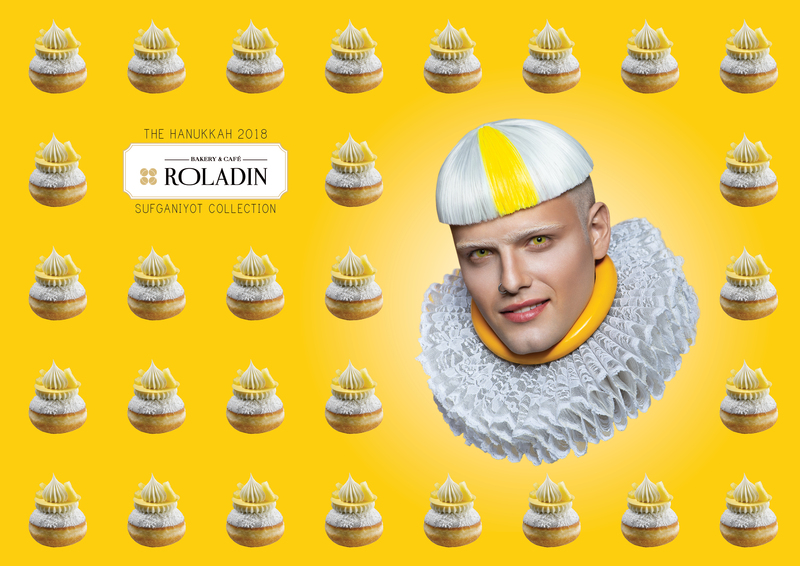 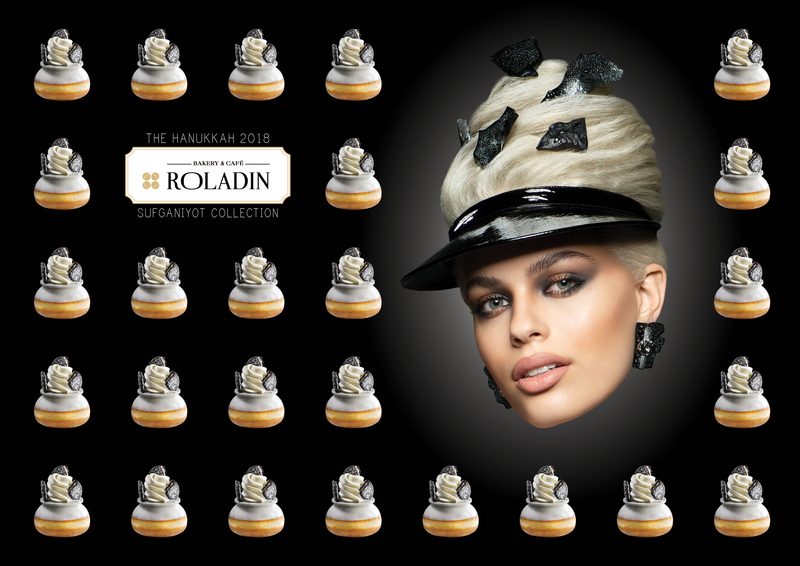 Roladin the leading Bakery & Patisserie in Israel launch the 2018 Sufganiyot Collection with a new campaign. 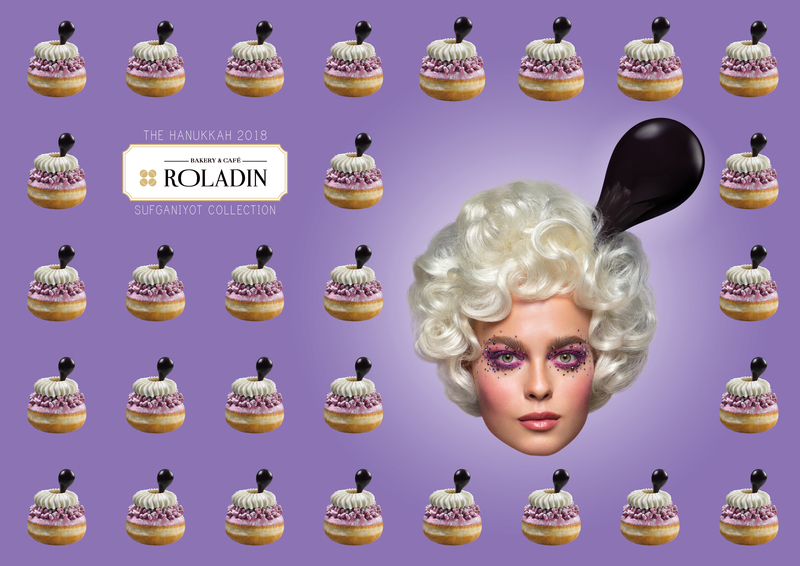 Sufganiyot is a Jewish doughnut and it's a traditional food/dessert eaten at Hanukkah the "Jewish Christmas."